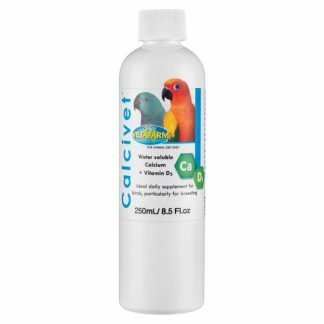 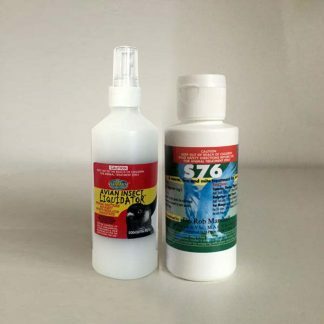 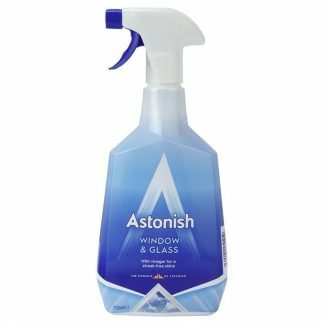 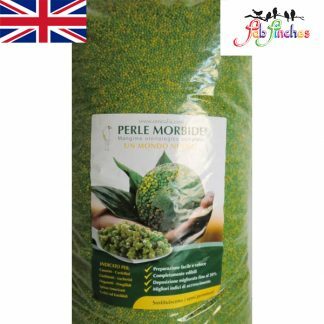 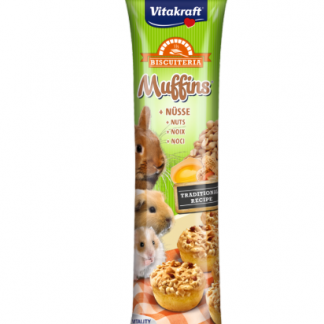 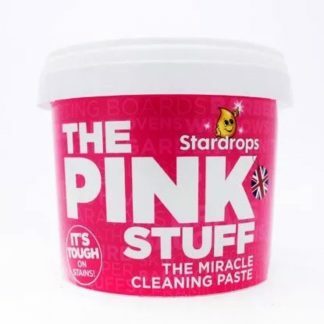 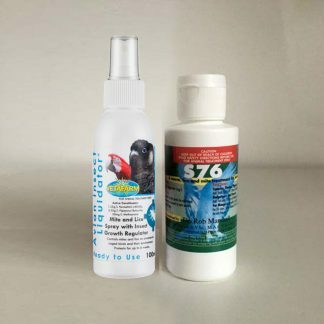 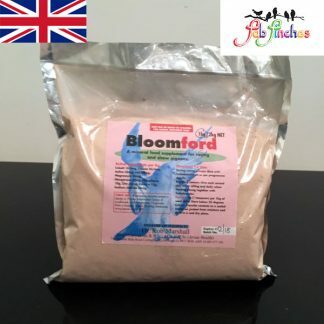 A wide range of only the best Bird / Animal Cleaning Products & Pest Control products for all your birds needs. 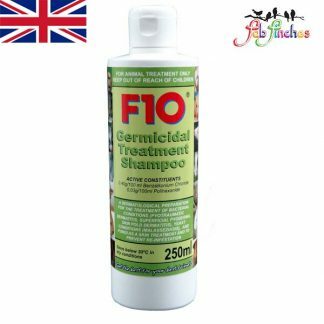 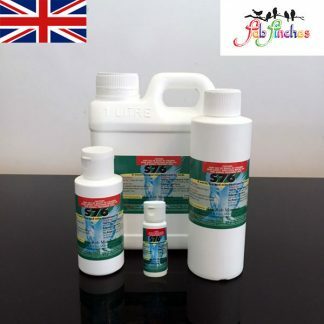 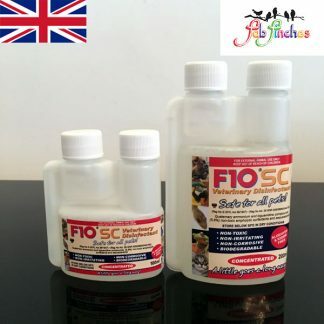 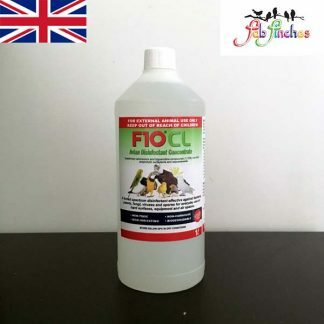 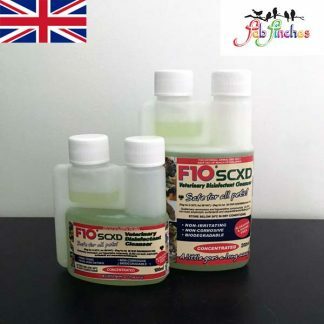 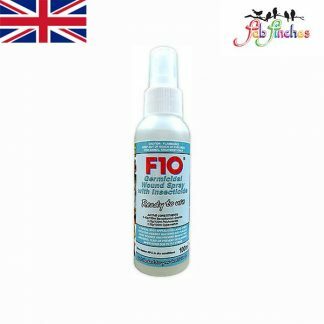 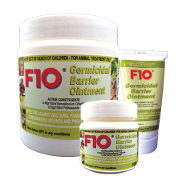 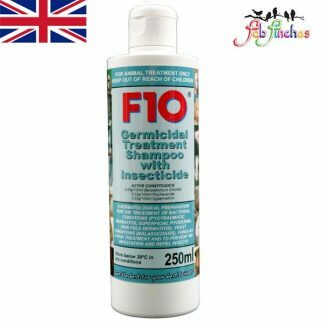 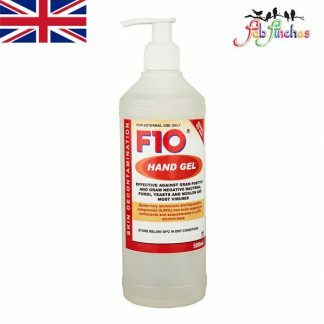 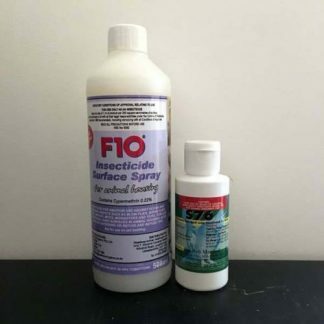 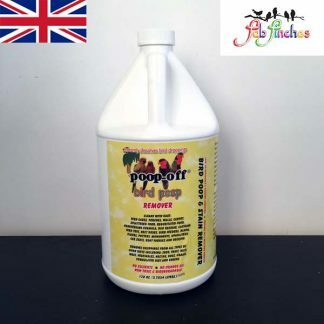 F10 Disinfectant Products is an extremely effective veterinary disinfectant product, against avian diseases such as Avian Flu, PBFD and Psittacosis, and destroys bacteria, viruses, fungi and spores. 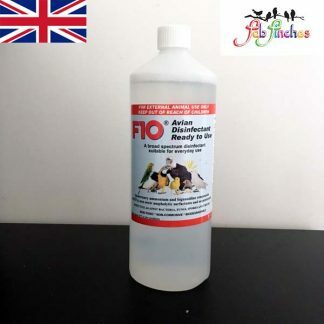 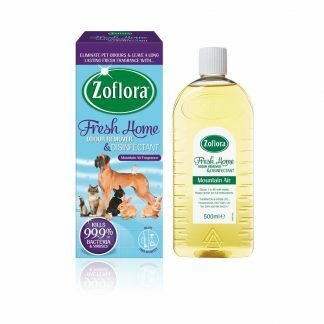 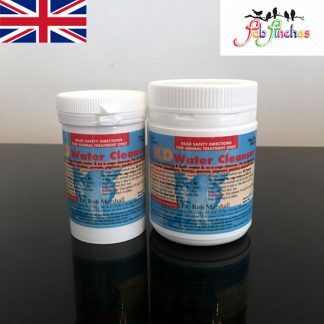 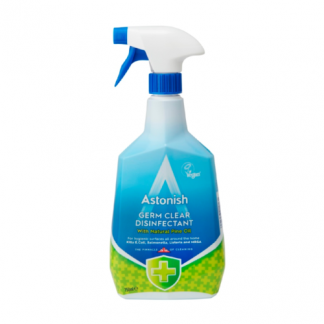 F10 cleaner is used for effective and safe general disinfection of all hard surfaces (such as tables, floors and cages), and for animal housekeeping procedures (such as the cleaning of food and water bowls and bedding). 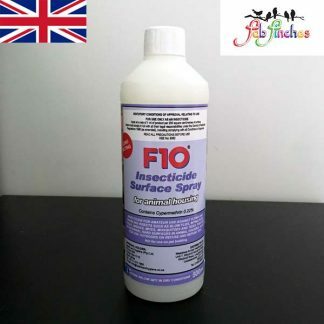 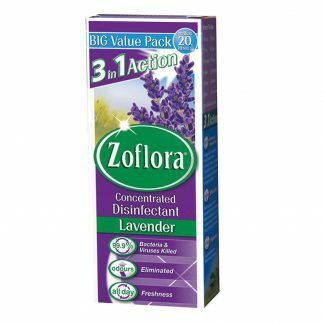 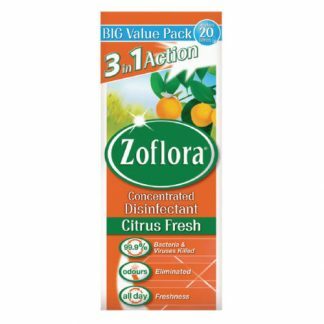 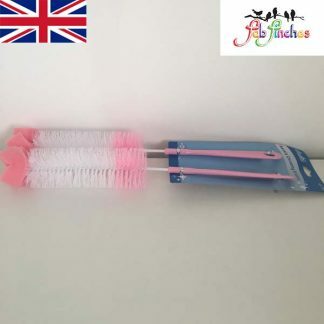 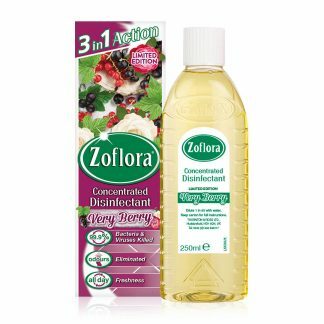 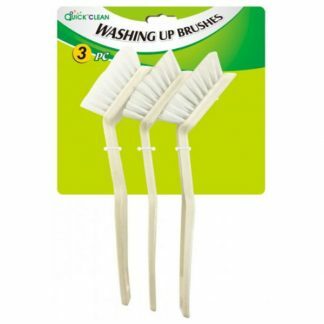 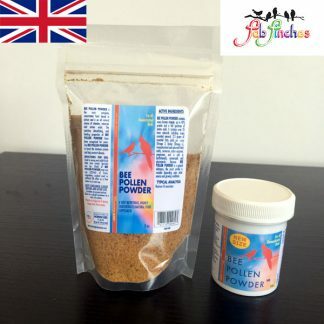 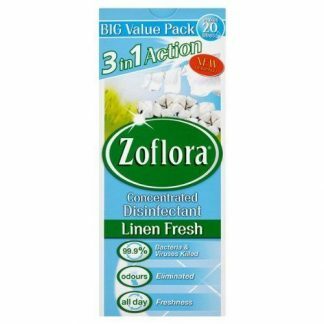 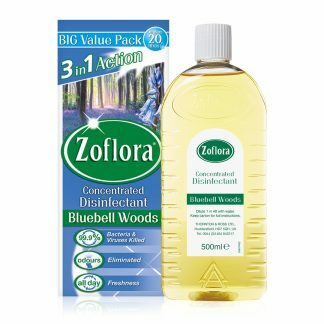 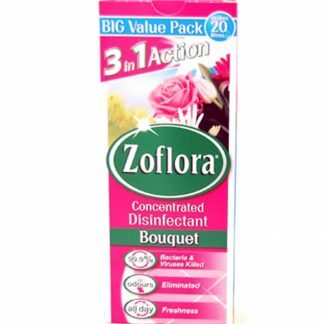 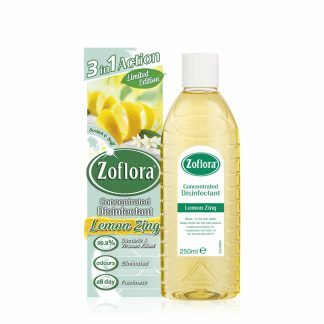 but deadly to insects including mites, lice and ants!